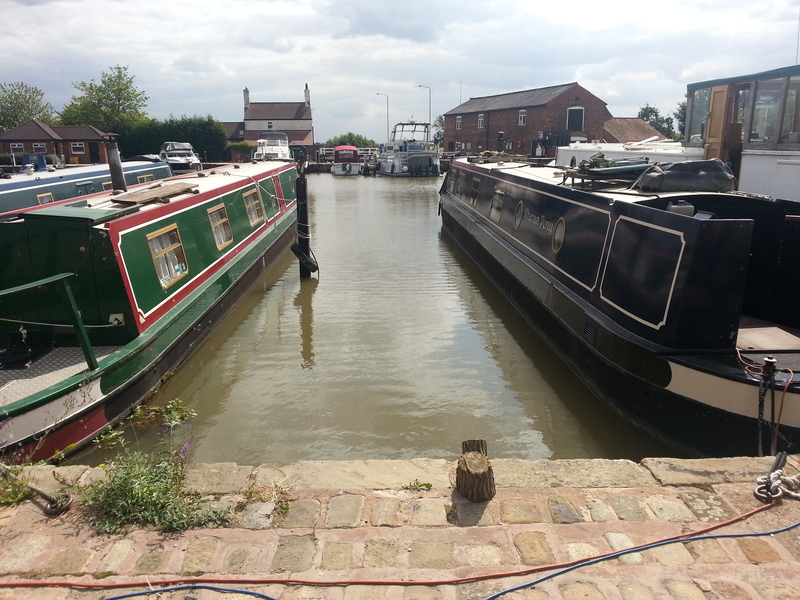 Pretty West Stockwith Basin lies at the junction of the Chesterfield Canal and the River Trent in Nottinghamshire. 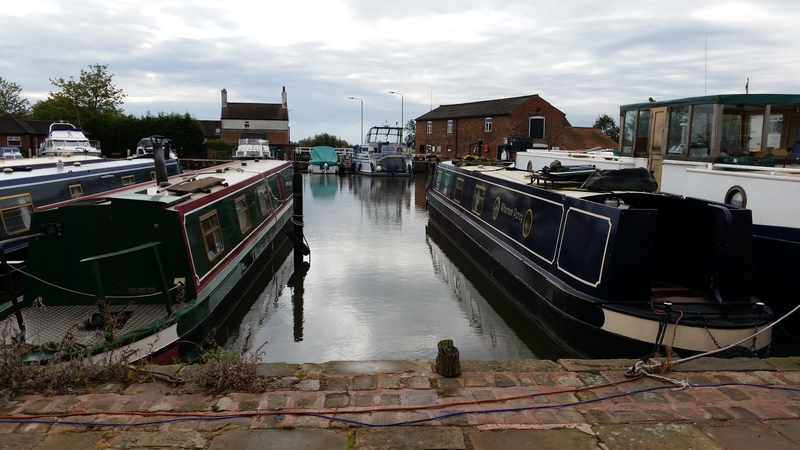 Up to 30 moorings are provided around the site, with varying facilities depending on the berth. The site is off Stockwith Road, which is off the A161. 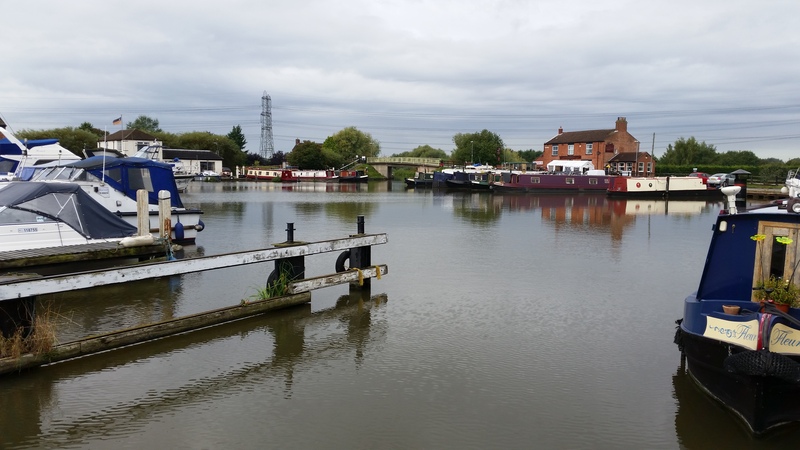 The site entrance is approximately 300 metres from Bridge 85 which crosses the Chesterfield Canal. 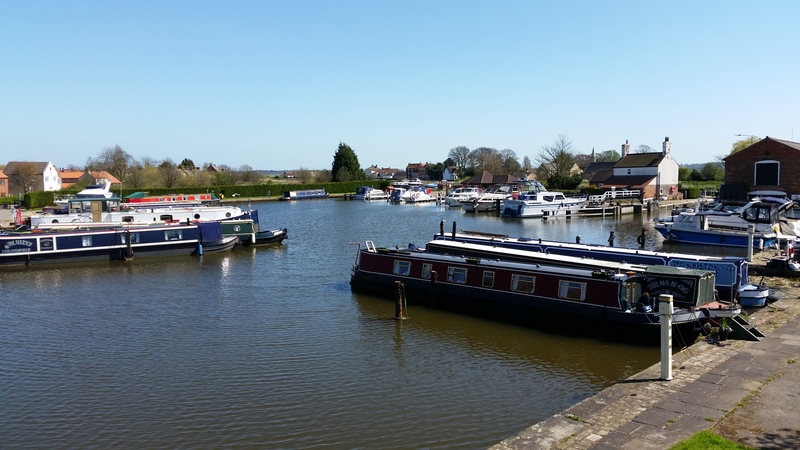 The basin is approximately two miles east of Misterton village which has some shops and take-away restaurants. 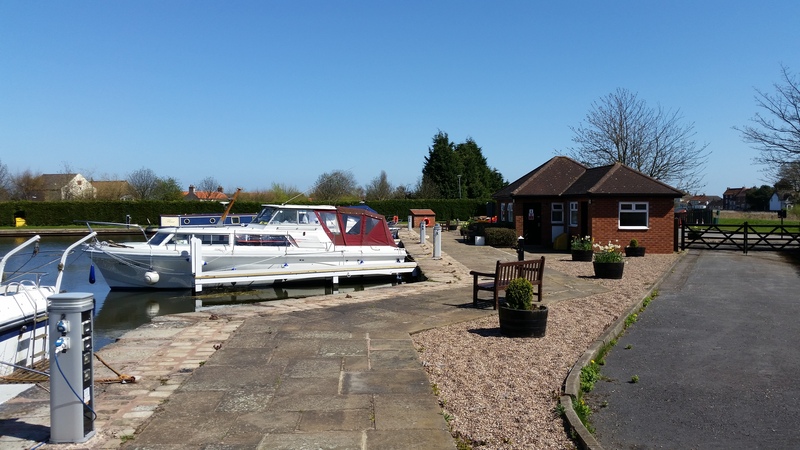 Further amenities are available in Gainsborough, approximately seven miles to the south east. The showers, toilets and the elsan disposal are in the facilities block beside the car park area. The refuse disposal point is beside the hardstanding area. 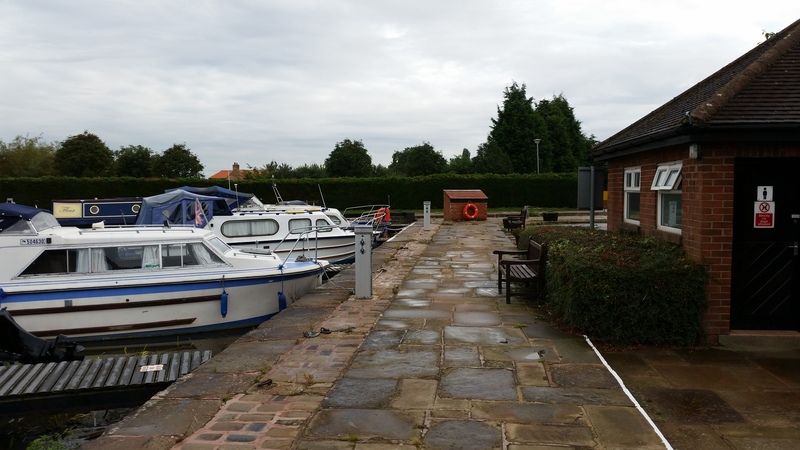 A number of water points are positioned around the mooring site. 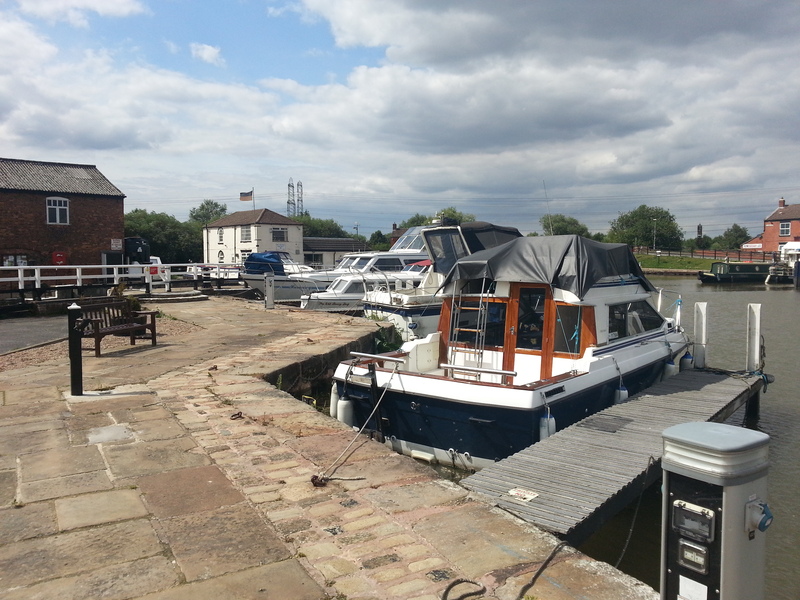 The pumpout facility is beside the slipway and a diesel point is beside the lock. Car parking is available in the basin area and is accessed with the standard CRT key. 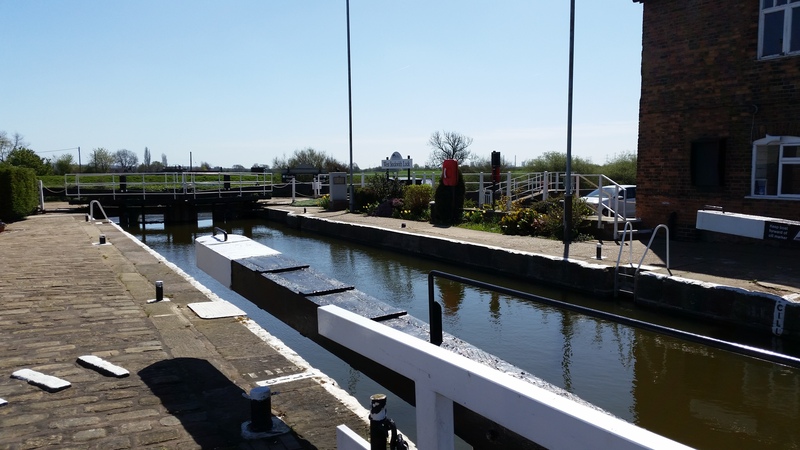 Keys are available for seven pounds each from CRT or other water side outlets. 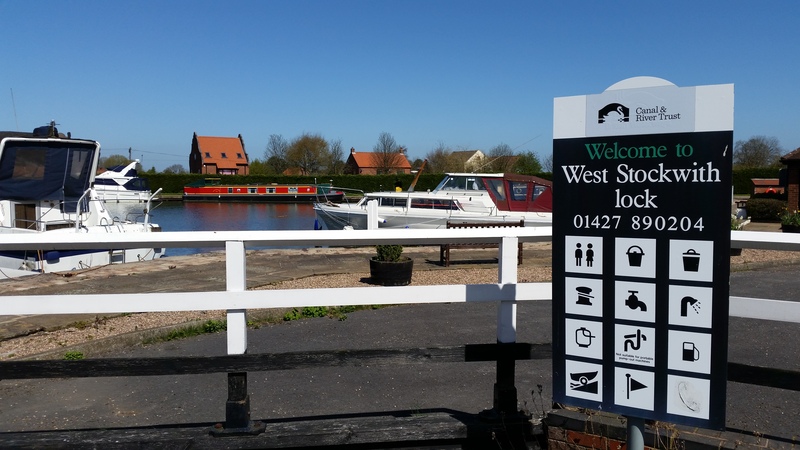 West Stockwith Yacht Club is situated on the West side of the basin. There is a members' clubhouse which opens Wednesday, Friday and Saturday evenings and lunchtime on Sundays. 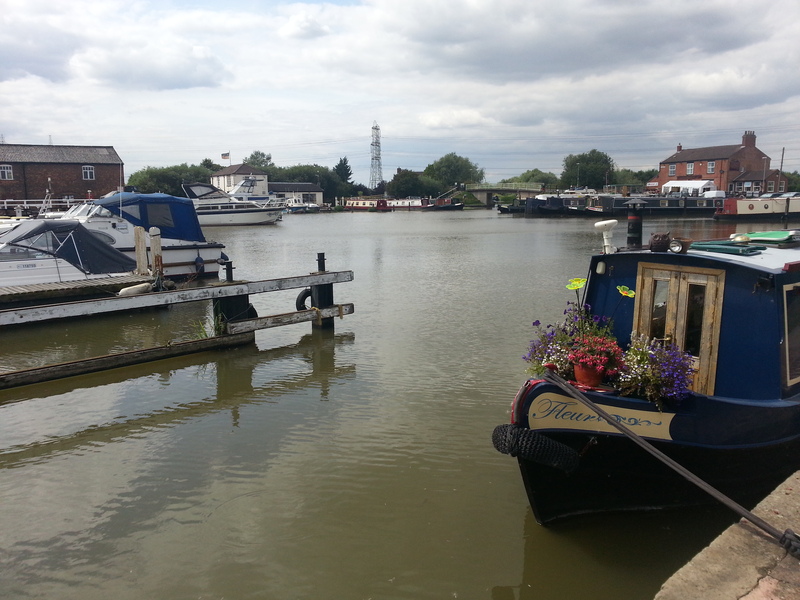 All boats moored on the North (pub) side of the basin, can only be accessed via the stern - i.e. the boat must be moored 'Stern In' toward the bank side. The centre of the craft is secured to a stanchion in the water. 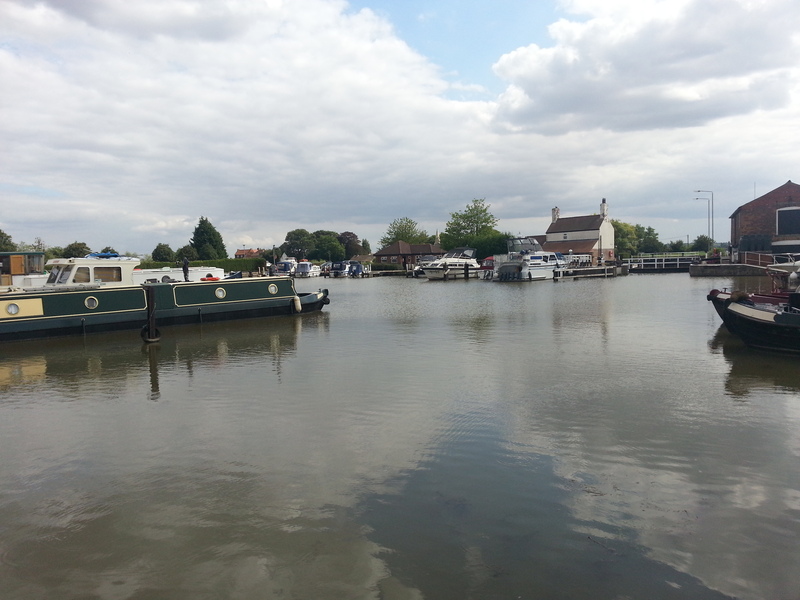 A personal viewing of the site is recommended in advance of purchasing a mooring. The site can be viewed from the adjacent footpath. Whilst at the site, please respect the privacy of other moorers.